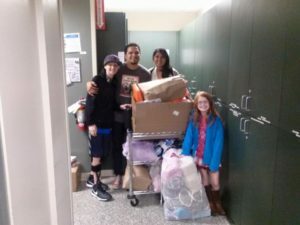 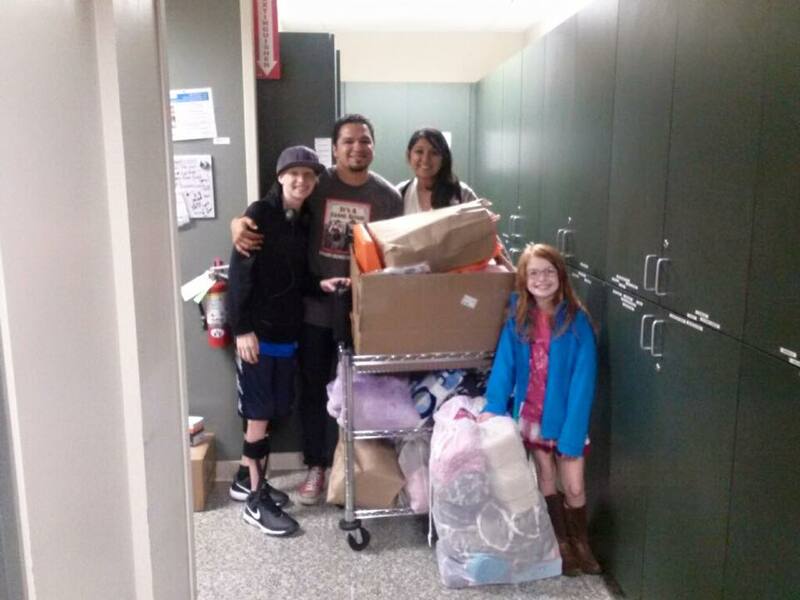 In support of the Children’s Blood and Cancer Center (CBCC) at Dell Children’s, Lift Brigade leads “wish list” drives that target needed items for the clinic. Please be on the lookout for “wish list” requests from the Lift Brigade®. 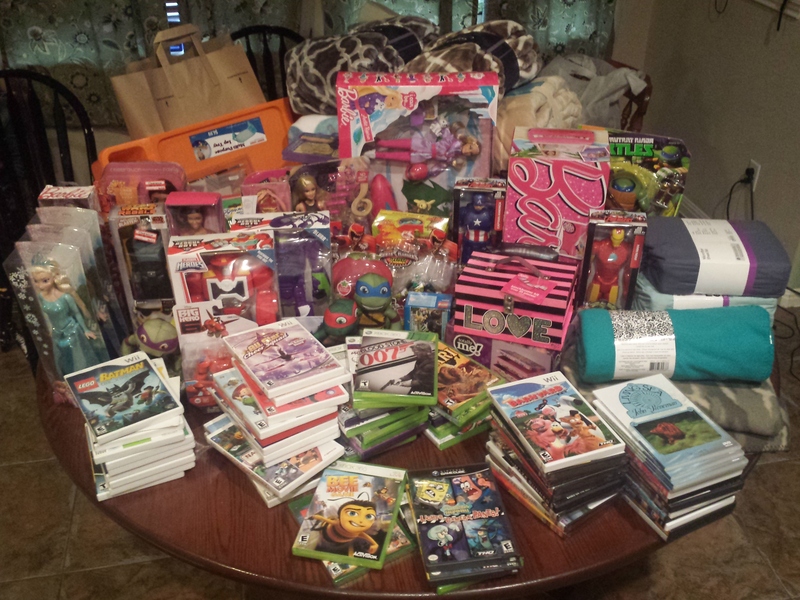 If you have something you want to donate or questions about gift donations – send us a note.